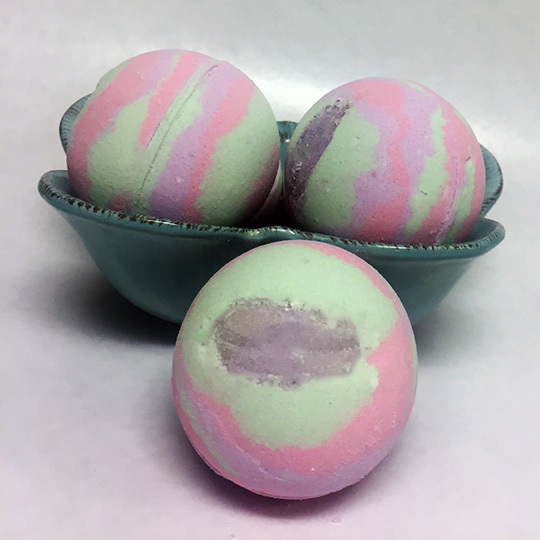 Bath Bombs + Bath Melts = an epic experience in your tub! Get your nourish on! See full product description below (because “get your nourish on” is a bit weird), select your options from the drop down menu, and keep being awesome. 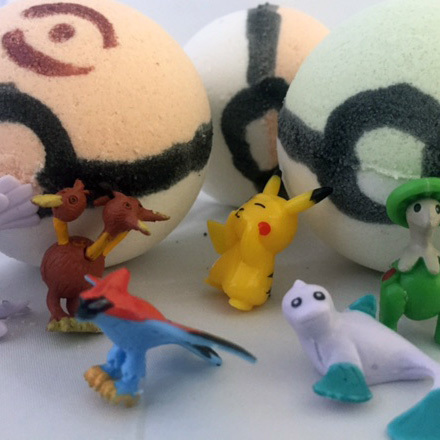 Mondo Bath Bombs: Butter Bombs! Not that kind of butter. Gross. 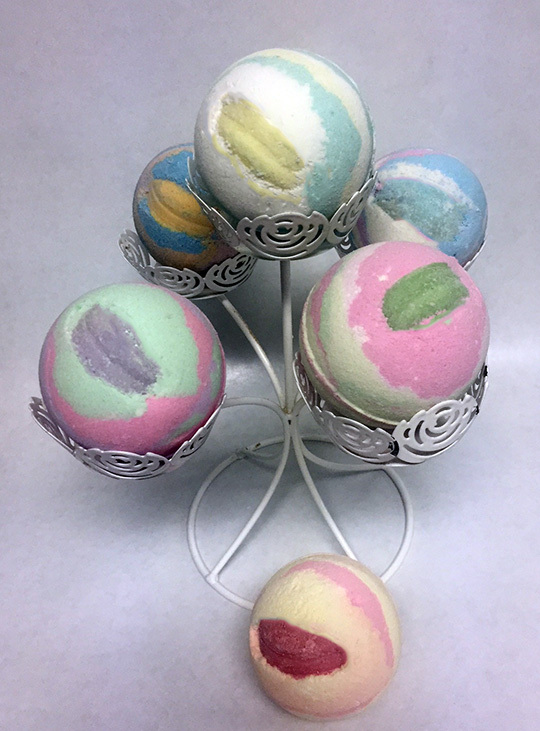 Bath bombs are pretty awesome – the fizz, the zoom, the fragrant bloom of colors. But Butter Bombs? They’re awesomer. Mrs. 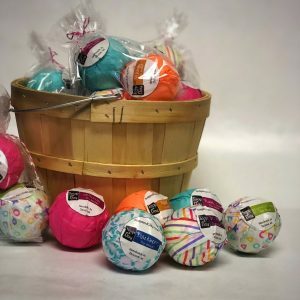 Soap & Clay has taken the moisturizing powers of her mondo bath bombs to a new level – without sacrificing any of the fizzy fun. 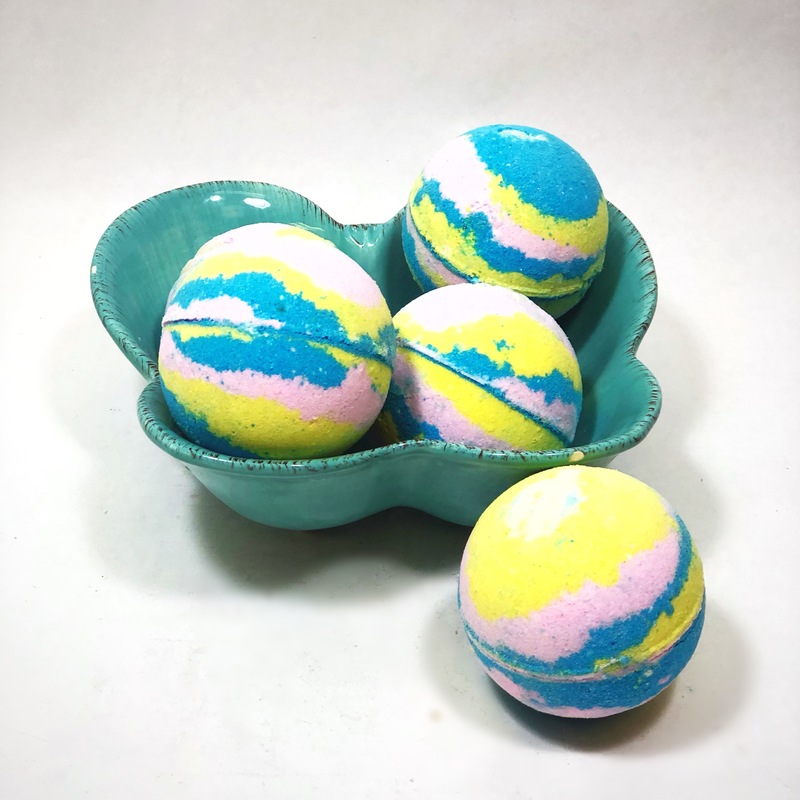 What it is: a bath bomb filled with wedges of cocoa butter, shea butter, and apricot kernel oil for a moisturizing tub experience. 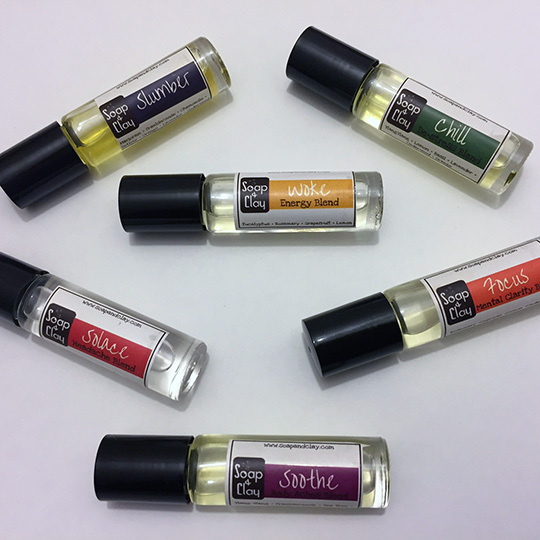 Six brand new, citrusy scent options to select from! 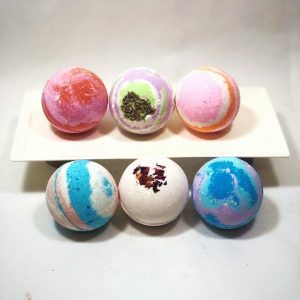 Why that’s awesome: Bath bombs are already skin soothing and moisturizing – so what’s the big deal? Sometimes you need an extra vitamin and fatty acid filled boost. 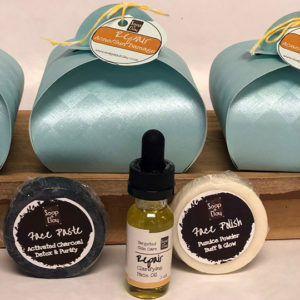 Winter skin can quickly become cracked and itchy, outdoor activities can leave you chapped and flaky – the Soap & Clay kidlets use these butter bombs after swim class to restore moisture. 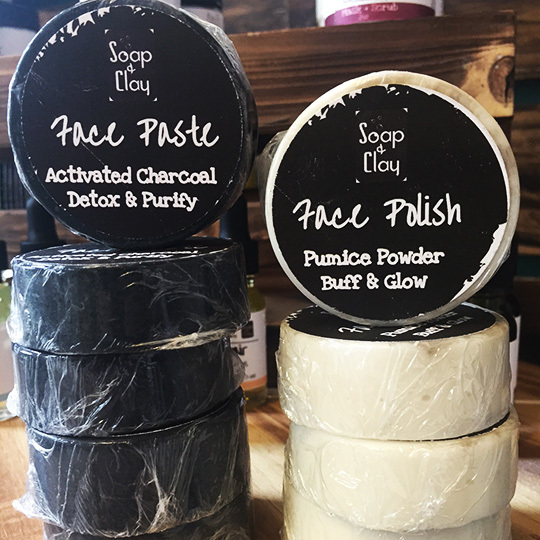 Whatever the reason, you will feel luxurious while soaking with these beauties! 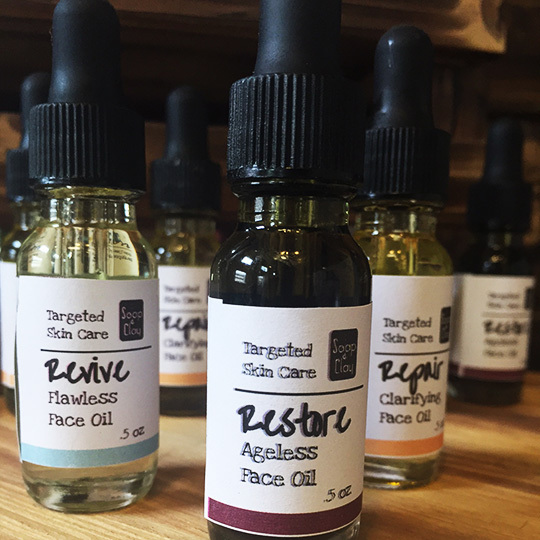 Six new options for 2018 – read on for more information! 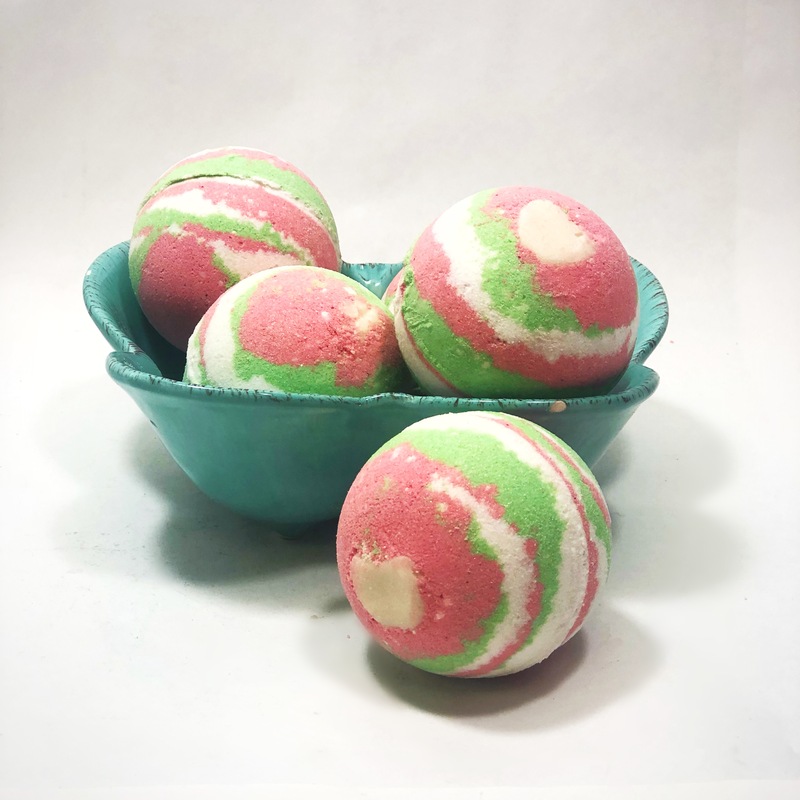 Bliss Bomb – this bamboo and white grapefruit blend is bright and happy – sure to leave you feeling the same way! Boost Bomb – get your vitamin boost with this blood orange fizzy! The bloom on this one is just lovely. Sun Bomb – sugared lemons make this bomb sweet, tart, and just lovely. Reminiscent of Trix cereal, which is pretty awesome. 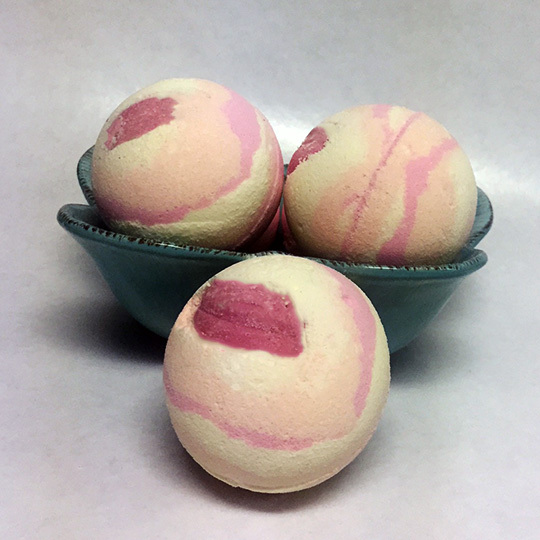 Melt Bomb – sweet raspberry and zingy lime pair up to make a delightful scent sure to delight! Beautiful bloom. 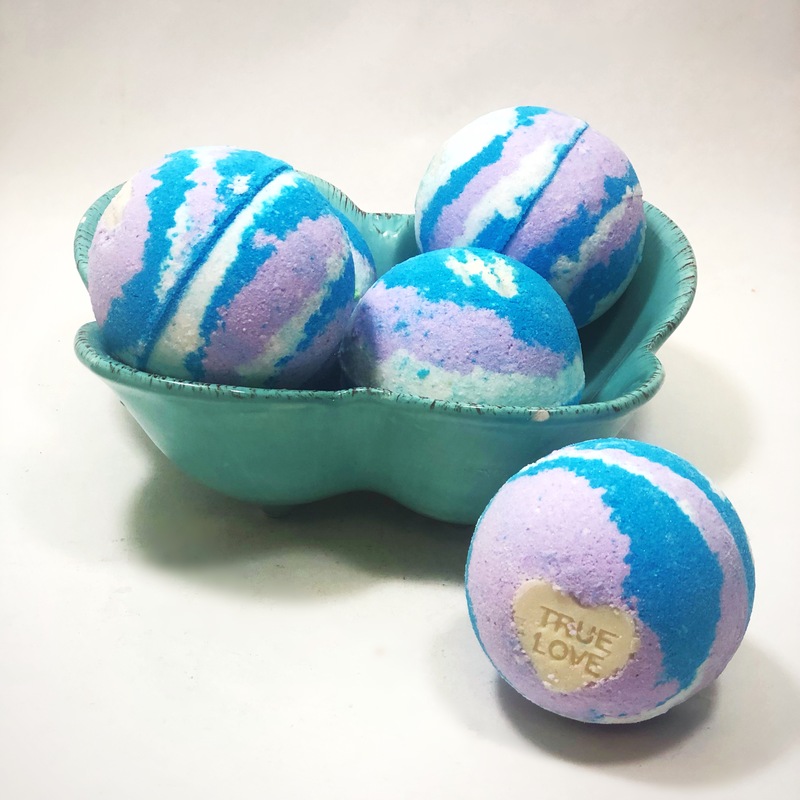 Chill Bomb – juicy pineapple with a slightly spicy kick! 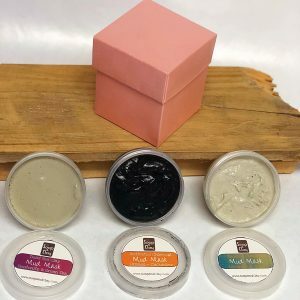 Give this one a try – you won’t regret it! Ahh Bomb – so Acai is not actually a citrus fruit, but it smells so good that it had to be added to the line. 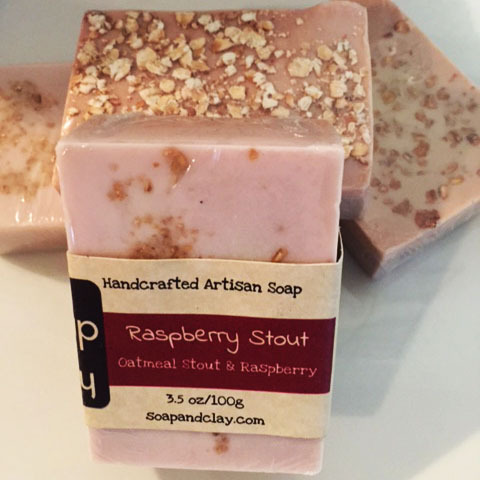 Warm and intoxicating, this fizzy will have you relaxed and happy in no time. Ever wondered why cocoa butter is found in so many skin products? Follow the link to learn more!